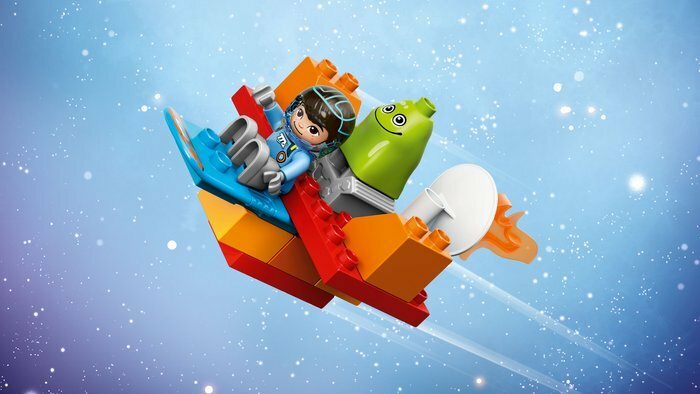 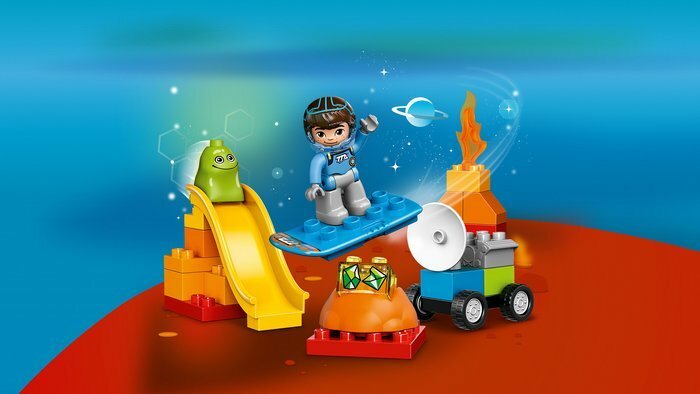 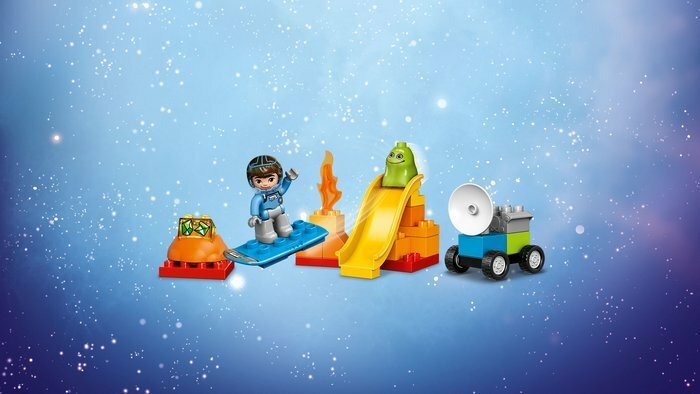 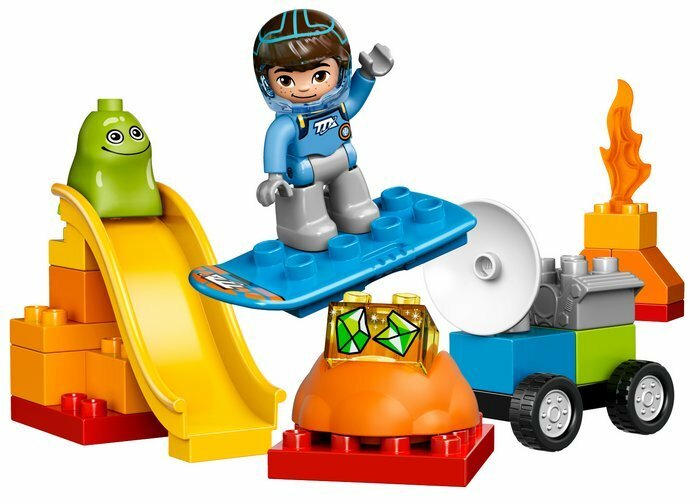 Explore outer space with Miles From Tomorrowland! 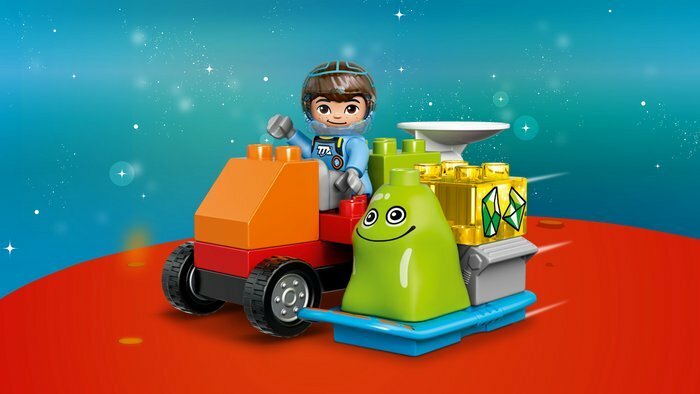 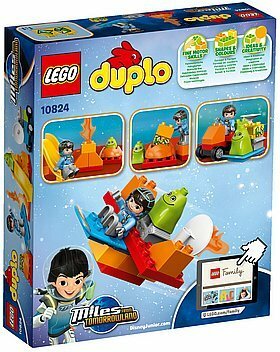 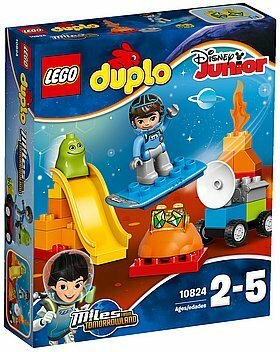 Includes a LEGO® DUPLO® figure: Miles plus Blodger Blopp. Combine with 10826 Miles´ Stellosphere Hangar for even more Disney Miles From Tomorrowland fun.